Happy Halloween! Welcome to our 13th issue of the Lion Premium Grills Newsletter. 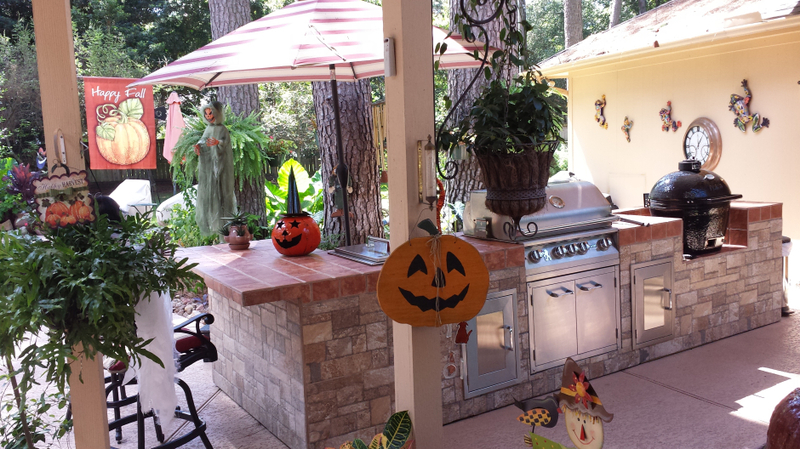 October has arrived, the weather is cooling down, and it is still a perfect time for grilling especially with football season and tailgating parties! 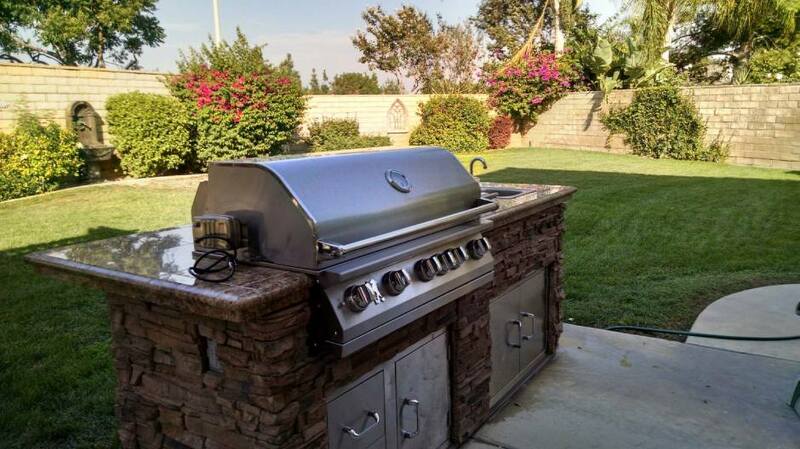 As such, our luxury line of high quality BBQ grills, grilling accessories and other assorted outdoor products will enhance any backyard set-up, both visually and functionally. In this issue we take an in-depth look at our bar center as well as showcase a video from Chef Tony Matassa utilizing our BBQ grill for a perfect gameday recipe. Without further delay, we present to you the October 2014 issue of the Lion Premium Grills Newsletter. Thank you for your continued interest and support. 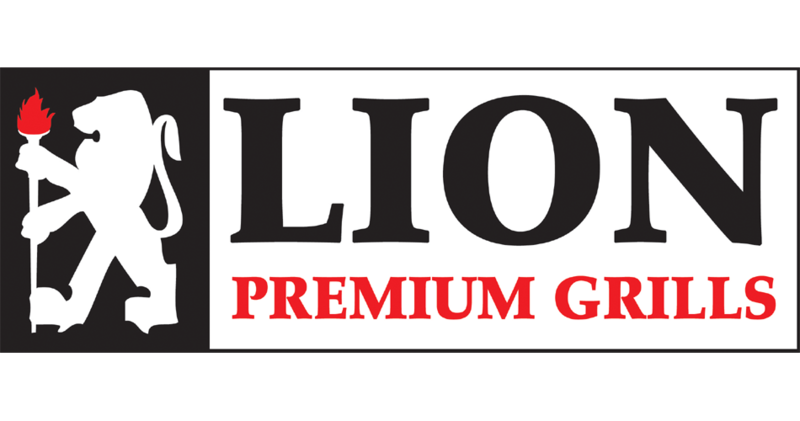 Lion Premium Grills – Featured Testimonials! One of our favorite features for our Lion Premium Newsletter are the customer testimonials. Positive feedback from individuals who are happy and satisfied enough to go out of their way to leave glowing reviews of our products is something that makes us incredibly pleased! 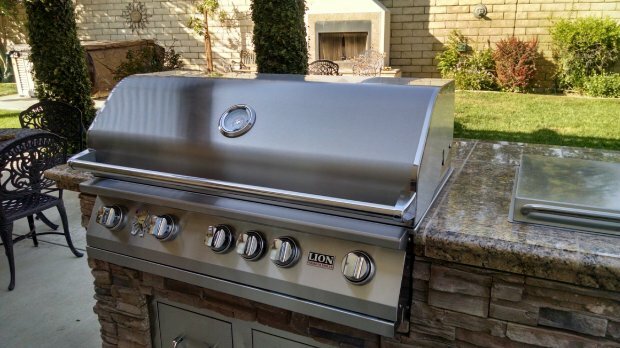 Making the best grill on the market is what we do; we also look to provide the very best in customer satisfaction by providing the best quality and service. Thank you, we can’t express enough gratitude to everyone who’s ever purchased a Lion Premium product or is even considering it. Many thanks! It’s not quite the Super Bowl yet, but football season is in full swing so here’s a video of Chef Tony Matassa preparing the perfect gameday food. 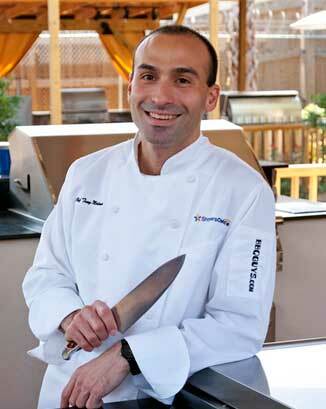 Nachos are great anytime, but Chef Matassa has the ultimate recipe that fully utilizes our Lion BBQ grill. We’re certain that this video will make anyone’s mouth water. Many thanks to BBQ Guys and Chef Tony Matassa for this video! Chef Tony Matassa has worked with some of the best chefs in the Cajun heartland, including Louisiana Chef Andrew Jaeger, French Chef Gerard Hemery, and Baton Rouge favorite Chef Joey Distefano. ← New Items from Lion Premium Grills!